My first puzzle in many, many years and my first 1000 piece puzzle ever. Make that 999 piece puzzle. Just like a fine Amish quilt….it isn’t perfect…one piece is missing. I took over the dining room table for several days and found myself totally relaxed with lots of time in deep thought. It was good for the soul. I wish I could share with you some of the thoughts I had and some of the decisions I made during my solitude but I’m going to keep them a secret! Happy 123rd birthday Grandma Green. If you only knew what has happened since the last time I saw you. 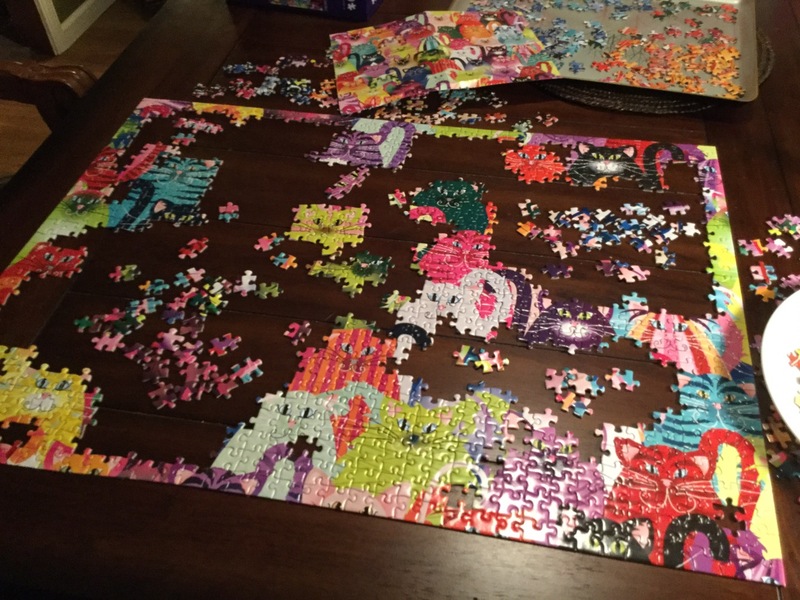 I haven’t done puzzles in so long! I used to enjoy doing them a lot. Put my brain to work. I like the one you’ve chosen as I am a cat lover. Glad you found some time to relax. Maybe we’ll read about one of your secrets one day? No pressure. 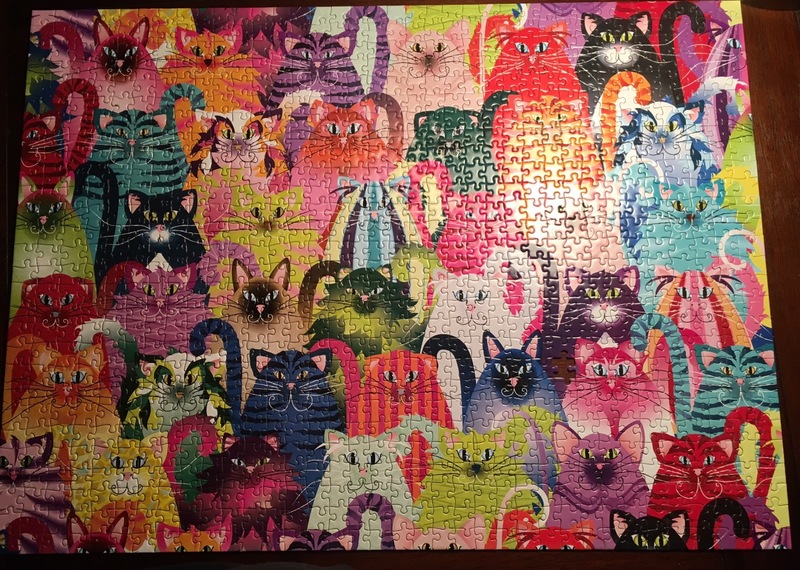 Cool cat puzzle. Good way to get the brain functioning in a different manner. I bet it was puzzling. That is pretty cool. Maybe I should try a puzzle. Get the hubs off the computer at night. Now I’m going to be turning furniture around in my head to figure out where I can put one. Deep thought huh….that could be a good thing, so good for you! That’s a pretty one!. I almost bought one yesterday. 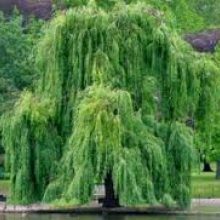 I find them very soothing. I use to do them when my kids were teenagers because I found out they are impossible to resist and it was the only way I could get all the members of my family to sit in a room with me without a television on.